Ms. Wilson has done work for the major museums in New York, The Metropolitan Museum of Art, Museum of Modern Art, The Solomon R. Guggenheim Museum, The Whitney Museum of American Art, The Jewish Museum and The Museum of the City of New York; for the Madison Avenue Presbyterian and Holy Trinity churches in New York, as well as for the Crystal Bridges Museum of American Art, Bentonville, Arkansas. Commercial clients include Deutsche Bank, Renaissance Properties, The Moinian Group and Sutton Place South Corporation. Ms. Wilson has gilded architectural elements and furniture on display at the Ralph Lauren Polo store on Madison Avenue and Lauren’s furniture showroom, the Chanel stores in Paris, Monte Carlo and Moscow; Tom Ford’s store on Madison Ave.; Victoria’s Secret and other high-profile retail establishments. 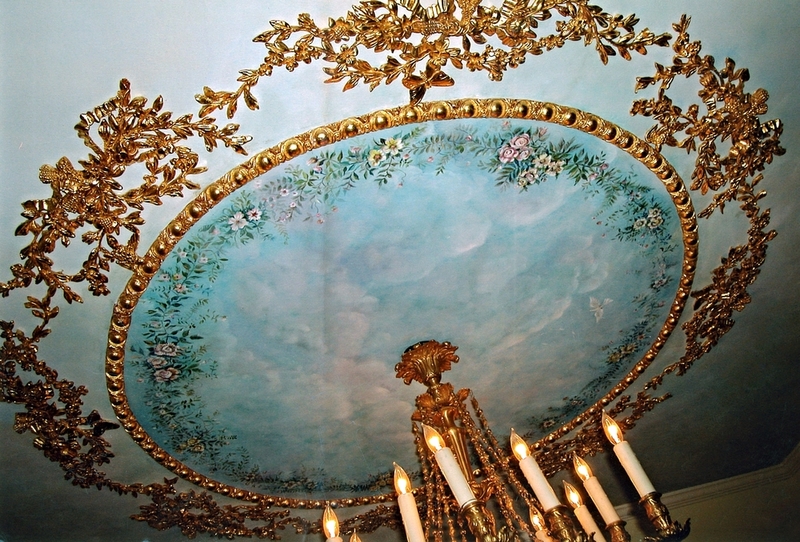 Traditionally, a significant segment of Ms. Wilson’s work has been the restoration of antique furniture for auction houses and noted antique dealers or individuals, whose period furniture, mirrors or frames were either never gilded or whose gilding has been compromised through decades of wear and tear or even mishandling. 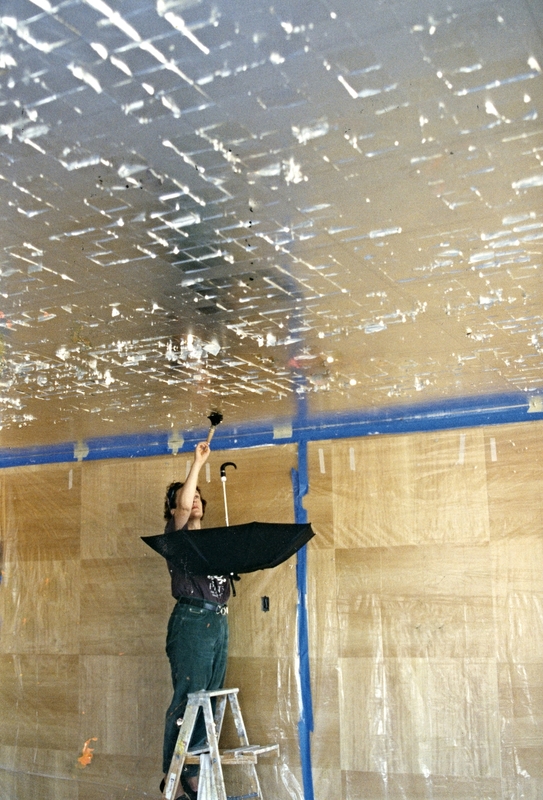 Working in conjunction with architects such as Peter Marino or William T Georgis and interior designers such as Bunny Williams, Parkin Saunders, Victoria Hagan, Veere Grenney, Todd Alexander Romano and Denning & Fourcade, Ms. Wilson has provided gilding for interior and, occasionally, exterior elements of distinguished private residences in New York, Bel Air, Palm Beach, and East Hampton.